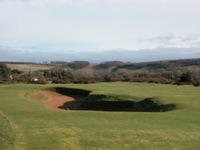 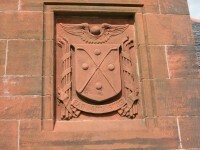 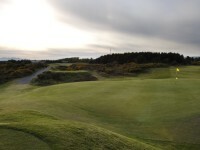 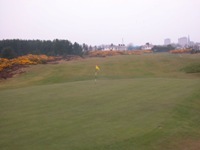 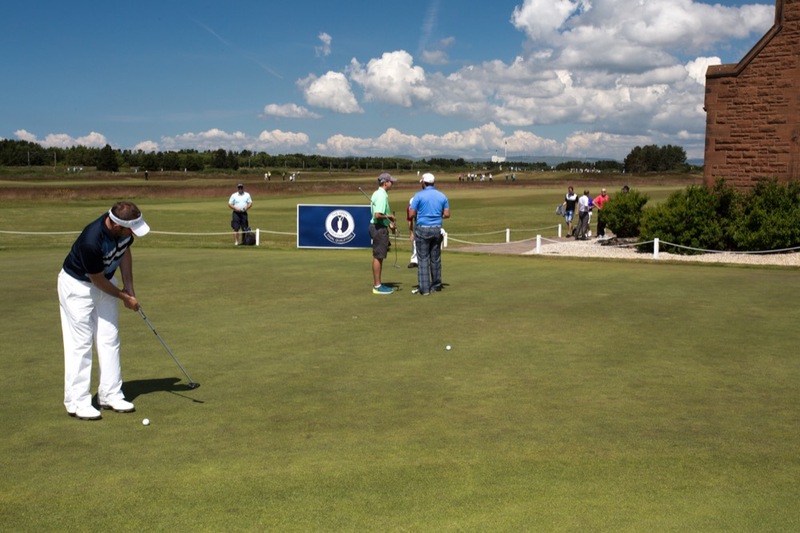 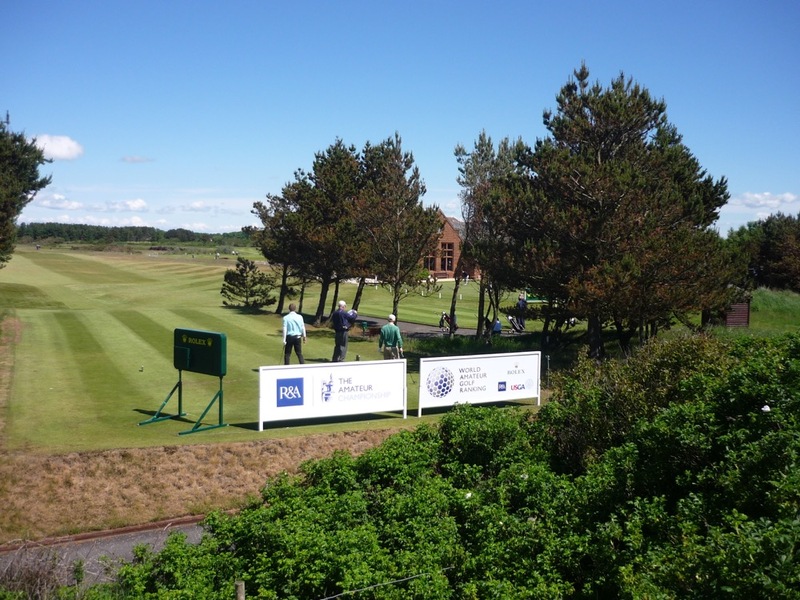 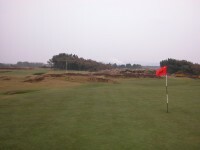 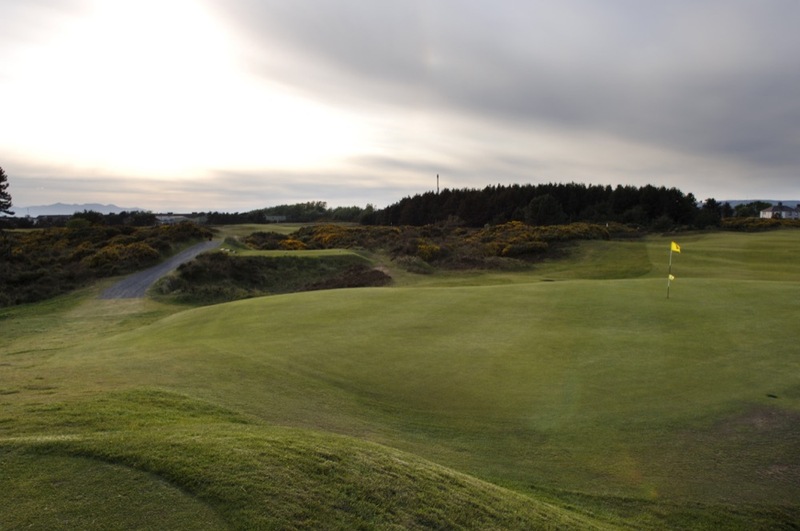 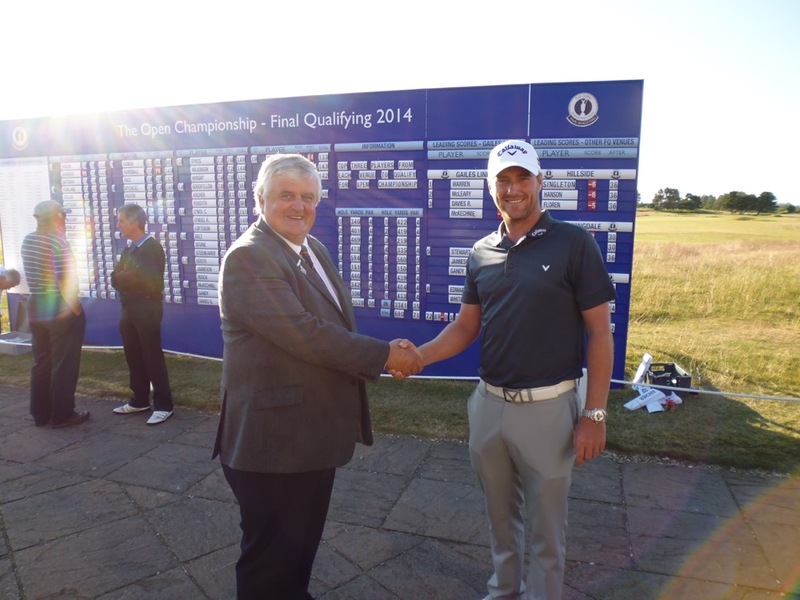 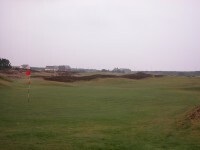 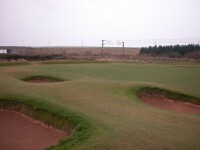 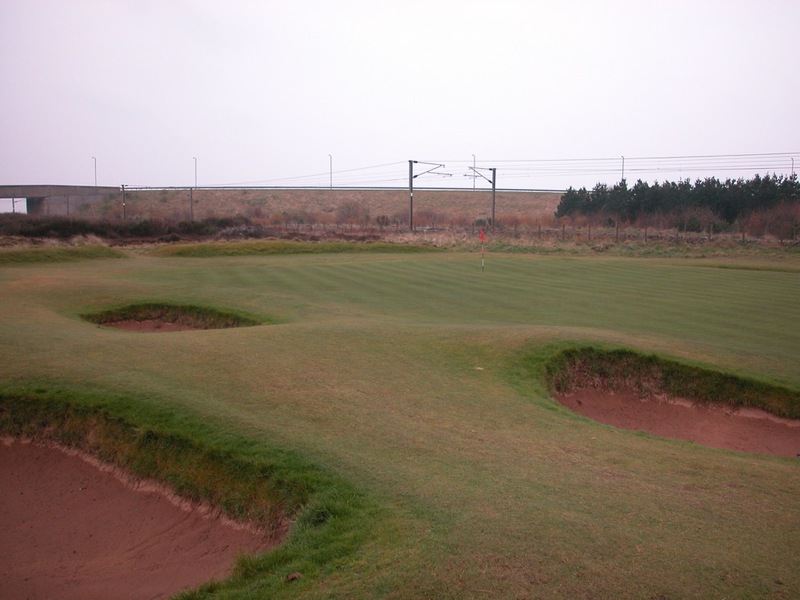 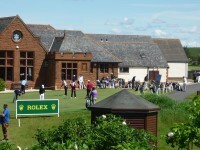 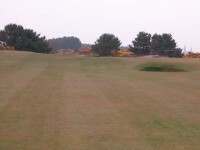 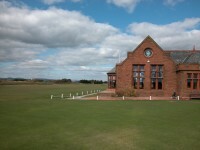 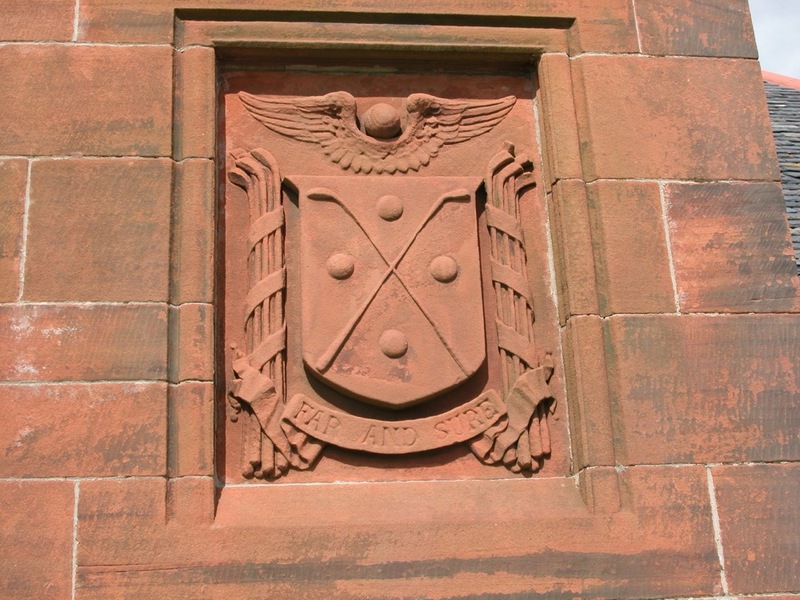 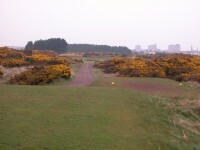 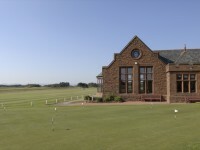 For an experience that is quintessentially Scottish, from the course to the club, without the multitude of tourists or the expensive prices, look no further than Gailes Links Golf Course, literally across the street from neighboring Western Gailes and part of the Glasgow Golf Club whose other, members-only course is in the Glasgow suburb of Killermont. 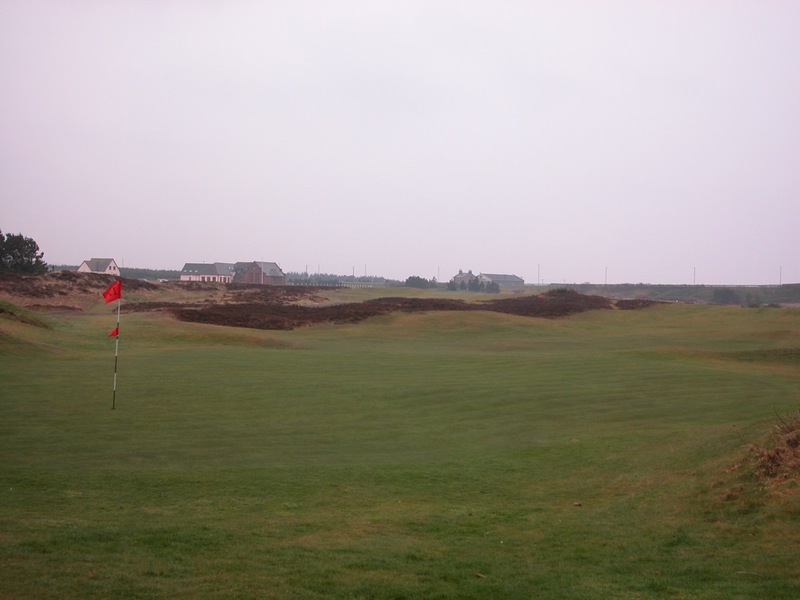 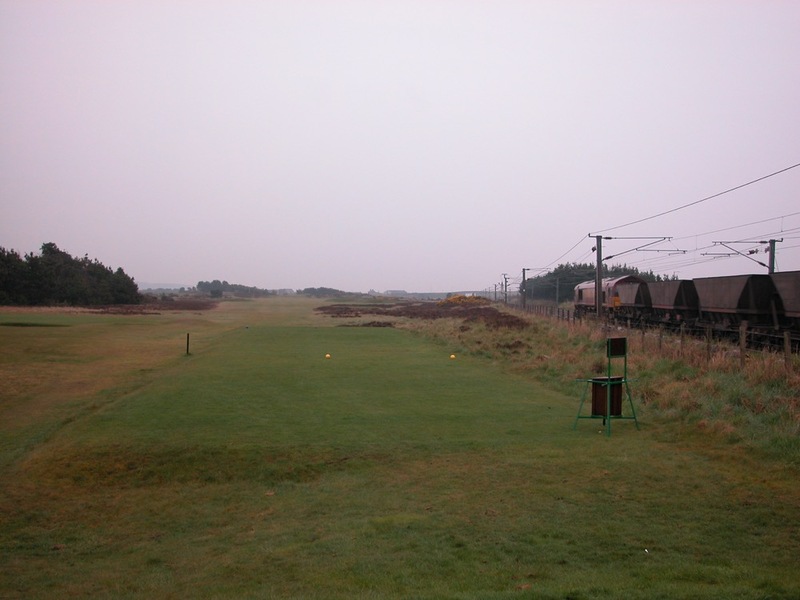 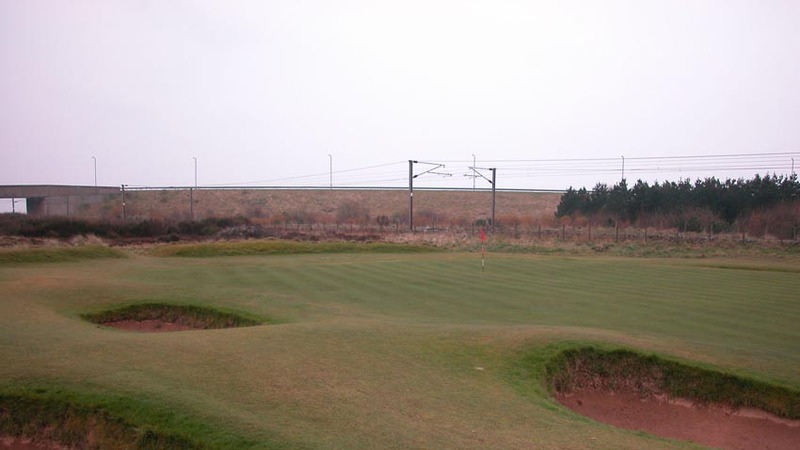 Occupying a difficult and challenging area of pure linksland, Gailes Links Golf Course is held back from more recognition by its landlocked nature, separated from the sea by the same railway that frames Western Gailes so beautifully. 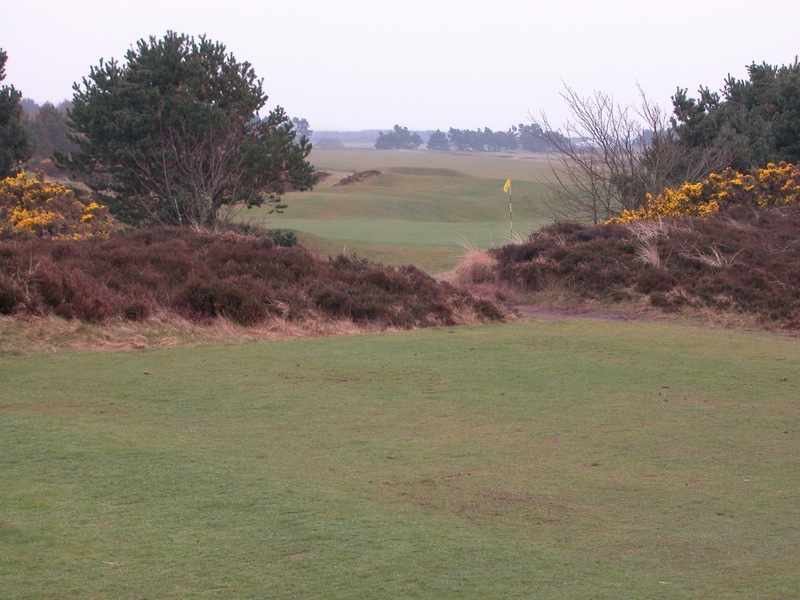 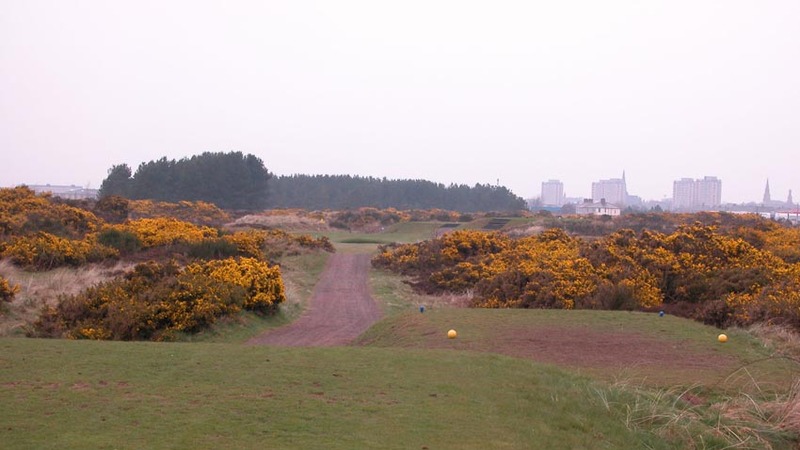 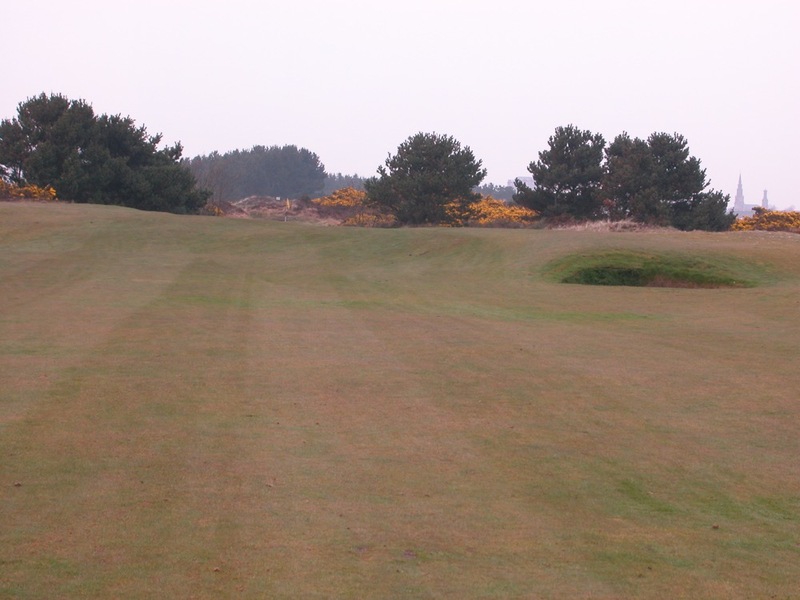 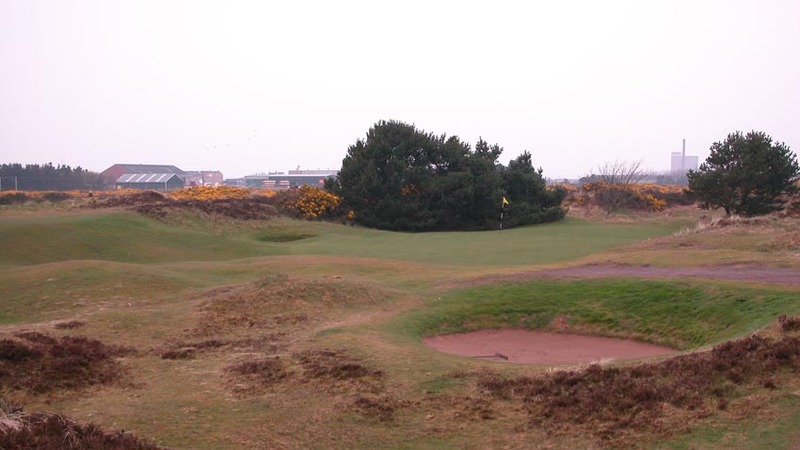 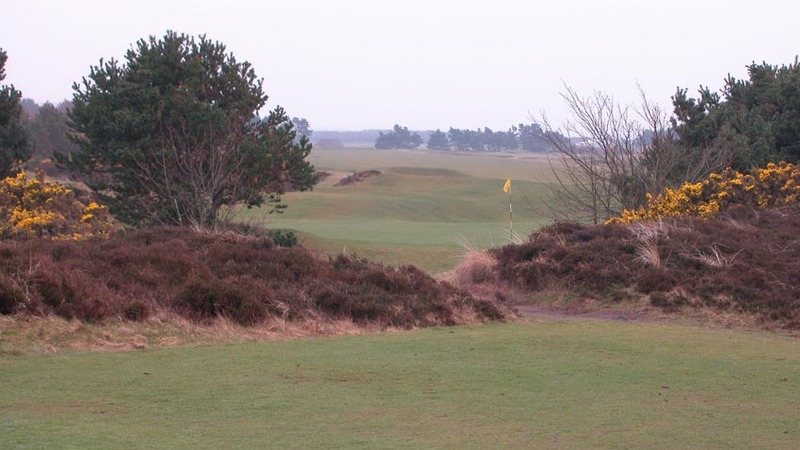 What a shame this is, for like another links gem away from the sea, famous Royal Lytham & St. Anne’s in England, Gailes Links Golf Course in Scotland is a challenge of the highest order, as omnipresent gorse and superb bunkering demand pinpoint accuracy from the first to the last. 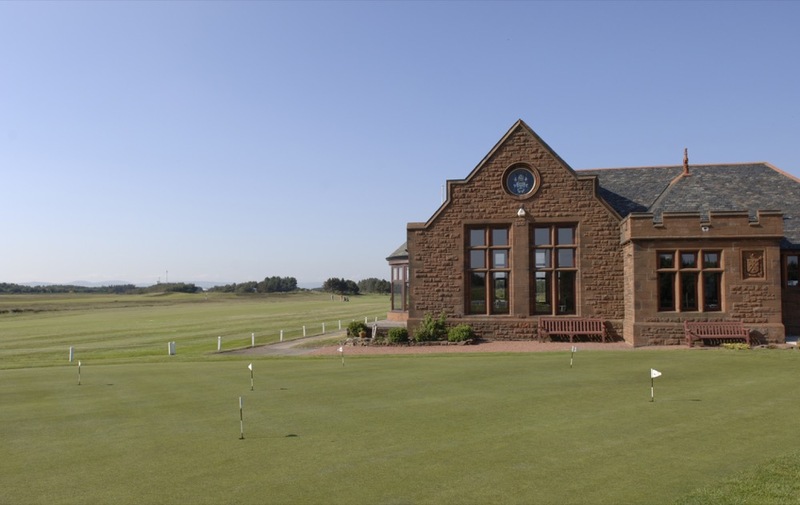 The course notwithstanding, the Glasgow Golf Club, 9th-oldest in the world as it was founded in 1787, is one of most storied in Scotland. 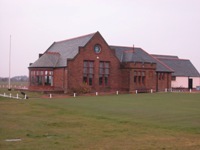 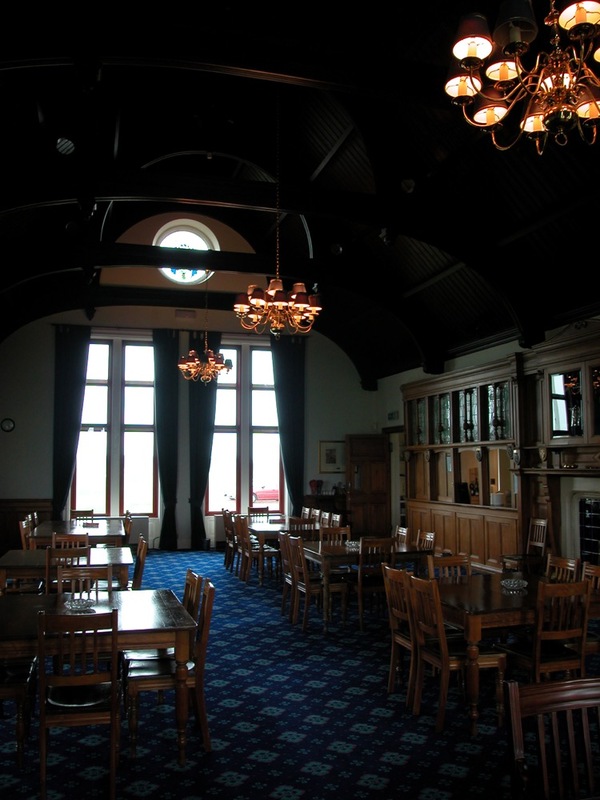 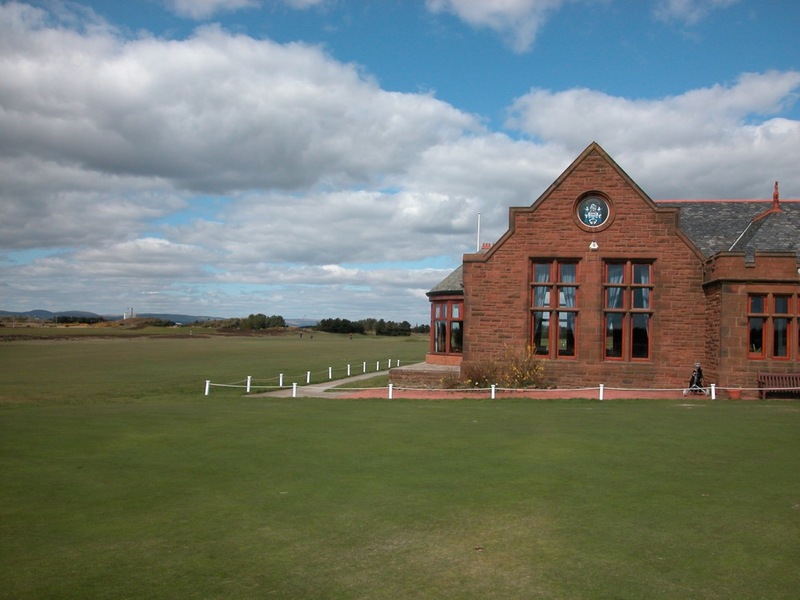 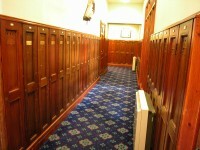 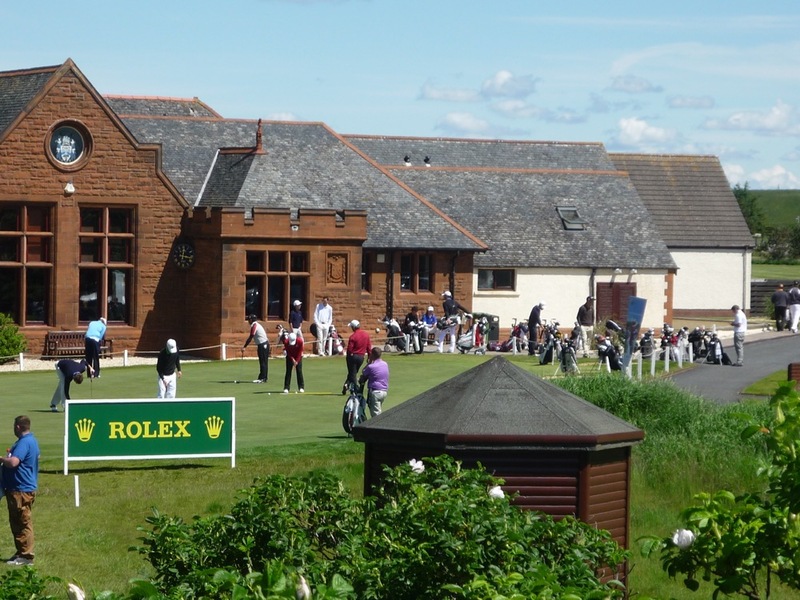 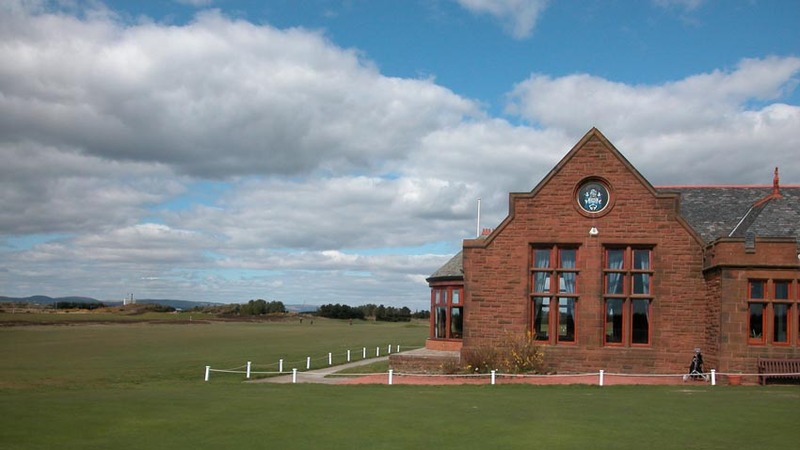 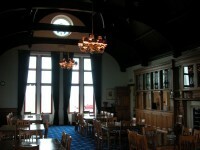 The Victorian style Gailes Links Golf Course clubhouse, built in 1894, is itself worth the inexpensive green fee by itself, especially the Main Lounge now that the original, high-arched beam roof has been rediscovered and restored. 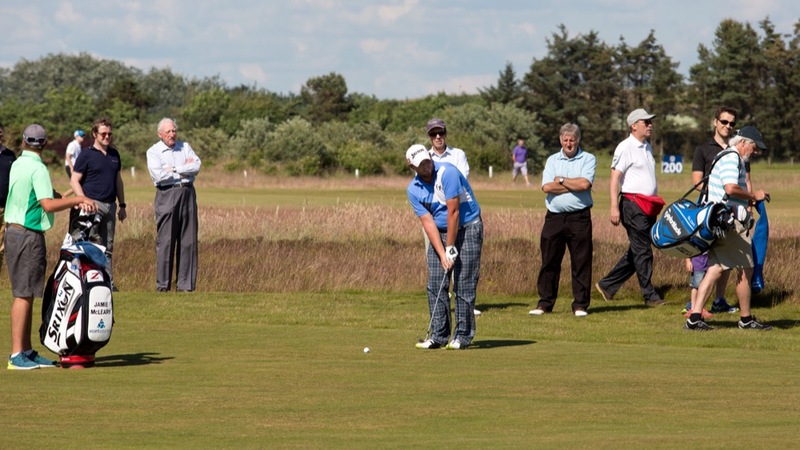 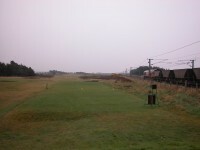 Gailes Links Golf Course may be “on the wrong side of the tracks,” but for us that means an opportunity to enjoy a links passed up by far too many on their golf journey around Scotland!